The 2017 Nutrisearch Annual Conference is coming up in Auckland, New Zealand, on June 17th. 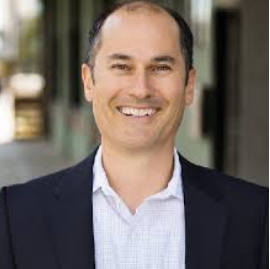 This year’s event features Dr. Daniel Kalish, DC (pictured) who has developed a successful functional medicine approach which he has taught to over 1000 practitioners so far. He is also the author of three books, “The Five Pillars to Building a Successful Practice,” “The Kalish Method: Healing the Body Mapping the Mind” and “Your Guide to Healthy Hormones”. This is a practitioner-only event which is also open to healthcare students. The NZ Journal of Natural Medicine is a quarterly magazine that covers a wide range of topics of interest to both health professionals and anyone else who is interested in learning about health maintenance and/or treatment options for a variety of health problems.